Buying a new home, launching a new business, supporting your children, feathering the retirement nest and satisfying any philanthropic aspirations are far-reaching needs that should be met with skilful advice. At Johnston Carmichael Wealth, our team of experienced financial planners provide a complete service to support you, every step of the way. And, as part of Johnston Carmichael, Scotland’s largest firm of independent Chartered Accountants and Business Advisers, we also benefit from the wider financial expertise of our 700 colleagues. What’s important to us is that you live life on your terms. We believe in intentional living - the art of making your own choices - and, as such, our philosophy is simple: your goals and aspirations, our expert advice. Our independent status means we always have your best interests at heart and, as quality accredited Chartered Financial Planners, we have demonstrated our commitment to financial planning and will always apply the highest standards of professionalism and best practice. 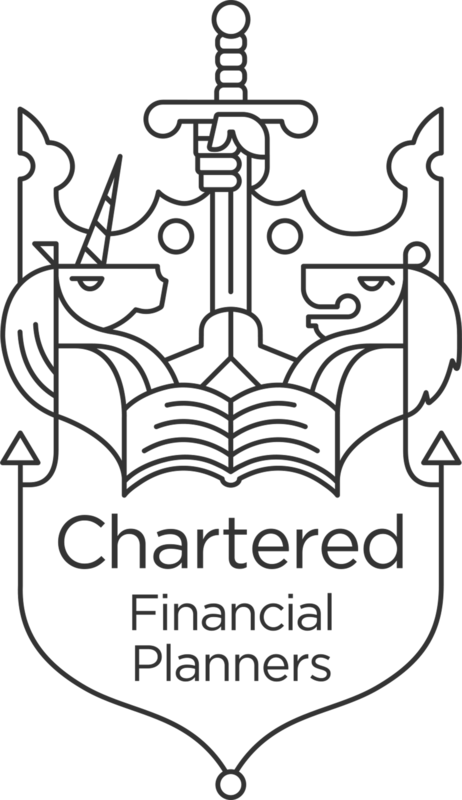 For more information on what our chartered status means, watch this short video by the Chartered Insurance Institute. Craig Hendry leads the team, who are all experts in the key areas that affect your personal and business affairs, from pension and retirement provisions, inheritance tax and estate planning, family governance or business protection and the purchase and sale of assets. And with 11 offices across Scotland, there is always someone close by, and close to your needs. Our promise is to give you and your family total confidence in the financial security of all your personal and business affairs. Managing Director of Johnston Carmichael Wealth Ltd and based in Aberdeen, Craig joined Johnston Carmichael Wealth in 2001. Established in 1977, The Harbro Group is one of the UK’s leading animal feed manufacturers and continues to operate from its original Aberdeenshire base in Turriff.